I am writing to encourage knowledge and the use of the new body called HealthWatch. If you have something useful to say about health and social care services, good or bad, please tell them, they want and need to know. Before the inception of HealthWatch in the Health and Social Care Act 2012, information to improve services was mainly sourced from the managers and professionals, not the consumers. But HealthWatch has evolved. It is the consumers’ voice, has power and, as I will describe, it is gathering ground. They say “mud thrown is ground lost”, but here the opposite applies: mud thrown is welcomed and ground is gained. Tell HealthWatch your experience of any health or care service, good or bad, and they will pass it on. They cover hospitals, medical centres, ambulance service, 111, dentists, doctors, care homes, home care, mental health services, opticians and pharmacies, among others. Mud is needed information. Good experience needs to be noted and affirmed also, so voice that too. HealthWatch gains info from the patients themselves and their relatives or friends, not from the professionals. Managers and staff do their best to flag up where improvements are needed but previously the patients’ perspective was less known. Indeed patients are often afraid to be negative in case it jeopardises their relationship with the doctor or department upon which they depend. They may fear that anonymous comments will be detectable. In such a case, phone and speak to a HealthWatch representative in person.Ways forward can usually be agreed. Often it is just that matters have not been flagged up. 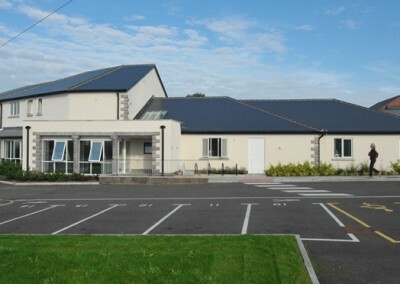 In one dramatic example, an expectant father was unable to join his partner for the crucial birthing moment because, for it to be safe, she’d had to be transported to a different maternity unit in the middle of the night and he was to follow by car, only to find that the unit’s doors were all locked against him. However, gratitude for all else was uppermost in his mind, so he was not going to voice this problem, nor that of his hunger when the hospital cafe was shut at night and the weekend, and husbands are allowed no hospital food. There was no prior information leaflet but, as he said, he’d “know for next time”. 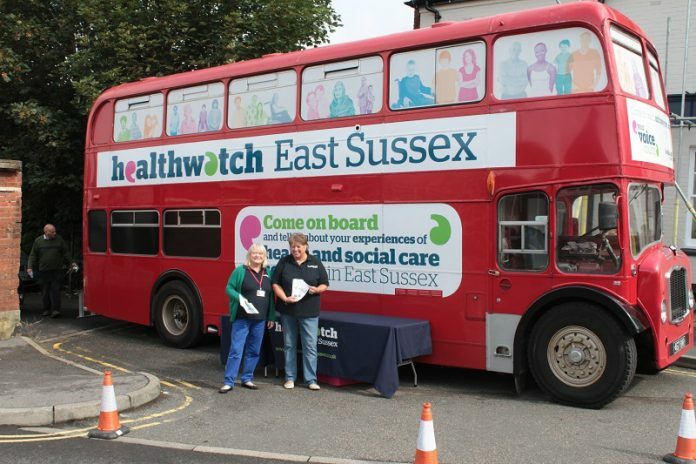 I am one of several dozen volunteers working for East Sussex HealthWatch. We all work from the same format but welcome hearing of individual service experiences. I am impressed by the organisation’s span, efficiency, and professionalism. It is nationwide. 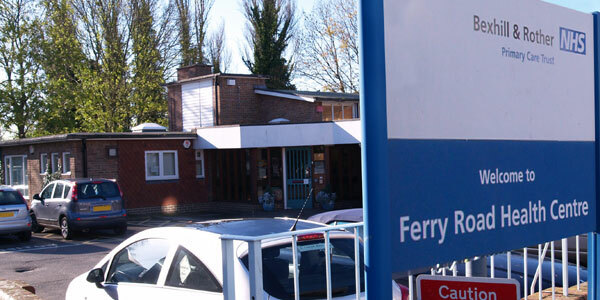 In the past 12 months here we have visited most hospital departments at all hours, timely also in view of CQC’s (CareQuality Commission) special measures being in place, and yes – including all night hours. We covered ambulance deliveries, A&E, wards, outpatients, 111 service (in my view excellent, contrary to Daily Mail comment) and so far this year 44 local care homes. Information so gleaned is fed up the line and the services have to listen to what HealthWatch tell them. So make contact yourself with regard to personal experiences. Poor communication between departments is a common one. HealthWatch want to know and may be able to help you personally or will know someone who can. 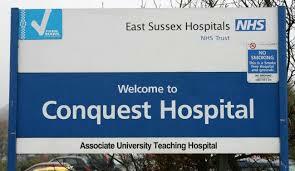 There are forms easy to fill up that are available at all medical centres. Please use them or you can telephone 0333 101 4007, or email to enquiries@healthwatcheastsussex.co.uk and explore the website where you will find reports on what was covered last year.